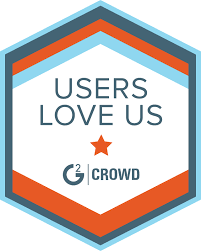 ArangoDB named by G2 Crowd users as the most popular graph database used today. ArangoDB has been identified as the highest rated graph database, based on its high levels of customer satisfaction and likeliness to recommend ratings from real G2 Crowd users. ArangoDB received a near perfect 4.9 out of 5 star average for user satisfaction for its free platform across its 24 user reviews. ArangoDB users point to the database’s query language, availability and storage as the three most liked features of the product. The list included 18 tools across a range of different types of database software, such as graph, relational and document database tools. To qualify for the best free database list, a product was required to offer a free option as well as have one of the highest user satisfaction scores. For more information, read full best free database list on G2 Crowd.